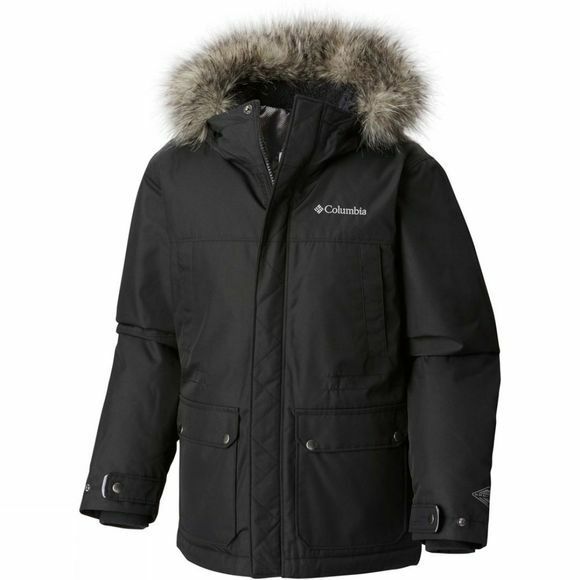 The Boys Snowfield Jacket from Columbia is perfect for young skiers who need great gear to encourage their sporting development, and you need to know that they are warm, dry, and protected. With the Columbia Snowfield jacket, they will be warm, thanks to the thermal reflective lining and insulation, and dry in the waterproof/breathable material. Not only that, but the grow system keeps them in the jacket for more than one season. 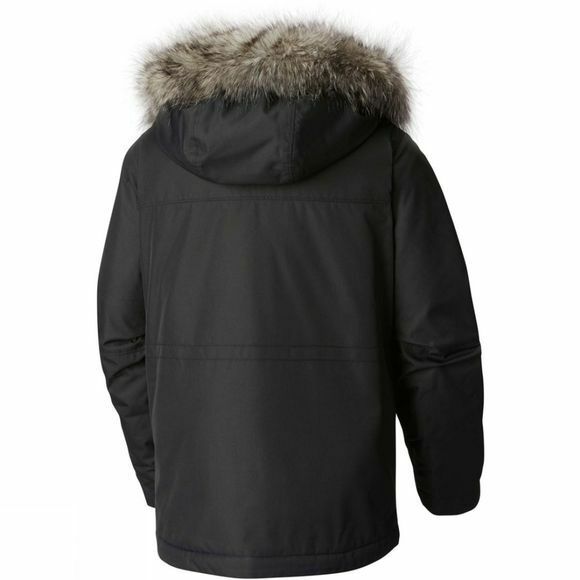 Features include silicone grippers, a partially elasticated waist, articulated knees, and pockets for media and ski passes.